New construction in La Crescenta that artfully integrates classic Craftsman style with modern luxury. 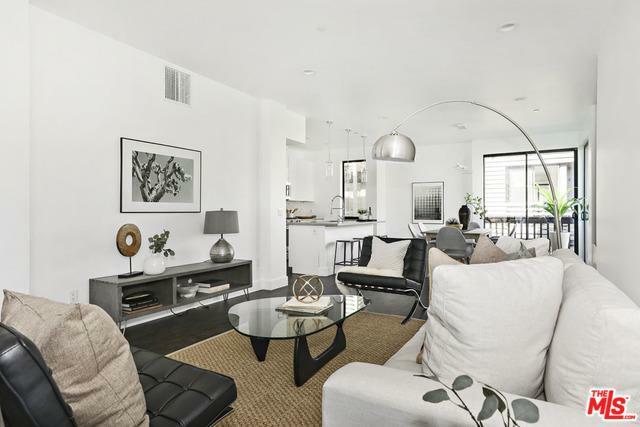 Designed and built by award-winning Gangi Development, this spacious three-level condominium townhome places you in a desirable section of Glendale with renown city services and coveted public schools. Among numerous highlights areexterior wood detailing, a soaring roof line and oversized windows gathering abundant daylight. 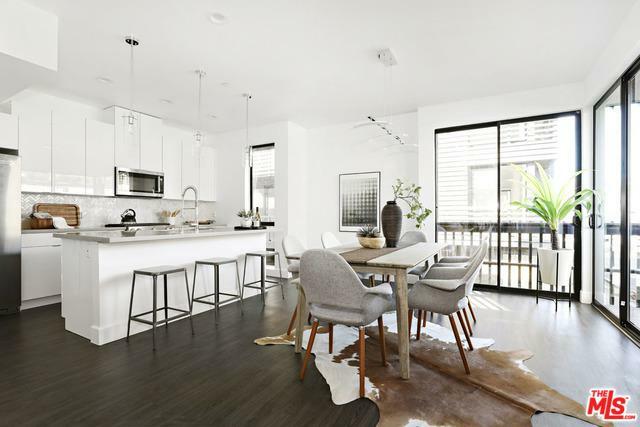 In the contemporary open floor plan find hard-surface flooring, a center kitchen island, quartz countertops and stainless appliances.Three bedrooms include the Master Suite with a walk-in closet, spa shower and tub. 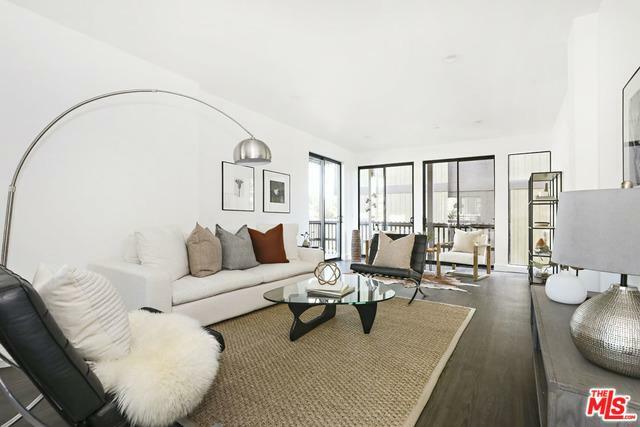 Ground-level flex space is perfect as a family room or den. 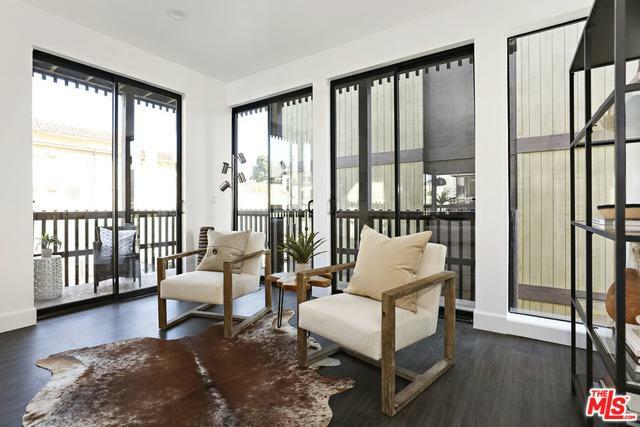 The home has aprivate outdoor space, balcony areas and an attached 2-car garage. Foothill Boulevard markets and services are nearby and the charming Montrose Shopping Park is just two miles away. Commuting is quick to central Glendale, Burbank and Pasadena. Downtown LA is within easy reach.